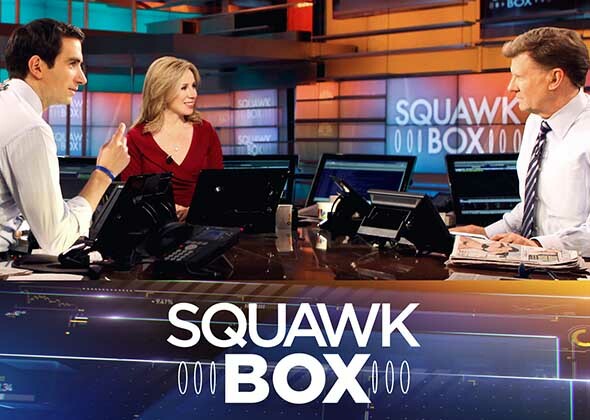 Squawk Box is the ultimate "pre-market" morning news and talk program，where the biggest names in business and politics tell their most important stories. Squawk Box is the ultimate "pre-market" morning news and talk program，where the biggest names in business and politics tell their most important stories. Anchored by Joe Kernen，Becky Quick and Andrew Ross Sorkin，the show brings Wall Street to Main Street. It's a "must see" for everyone from the professional trader to the casual investor.